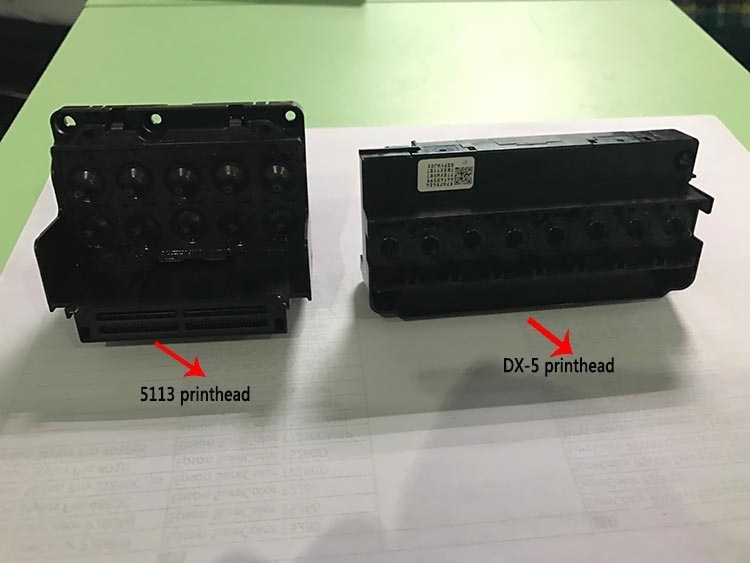 What's The Differences Between Locked And Unlocked Epson Dx5 Print Head - Fei Yue Digital Inc.
What's The Differences Between Locked And Unlocked Epson Dx5 Print Head? 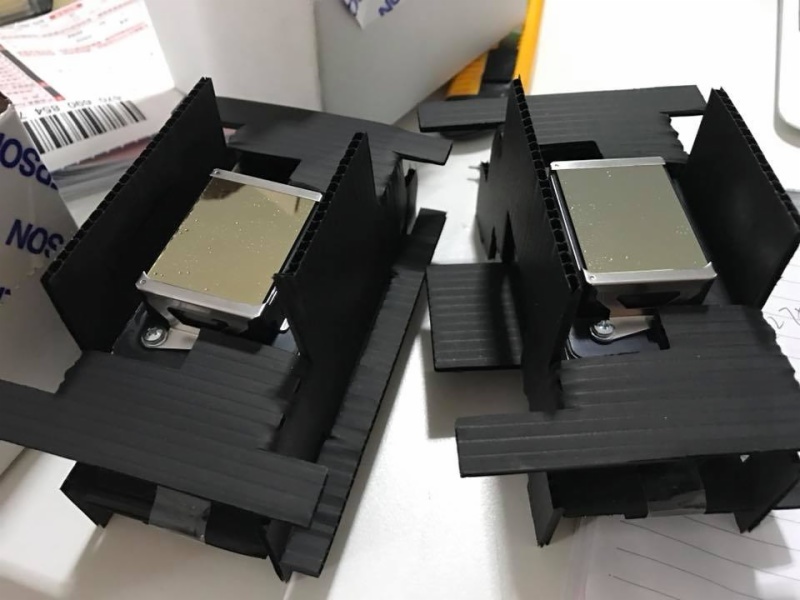 This practice was carried out for about 2 years until EPSON came up with a solution to end this problem, this solution was to place an encrypted code in the memory board of the printhead so the R2000 printhead cant be used for large format printers anymore. so when install this new encrypted printhead the print will come out smaller or with errors. 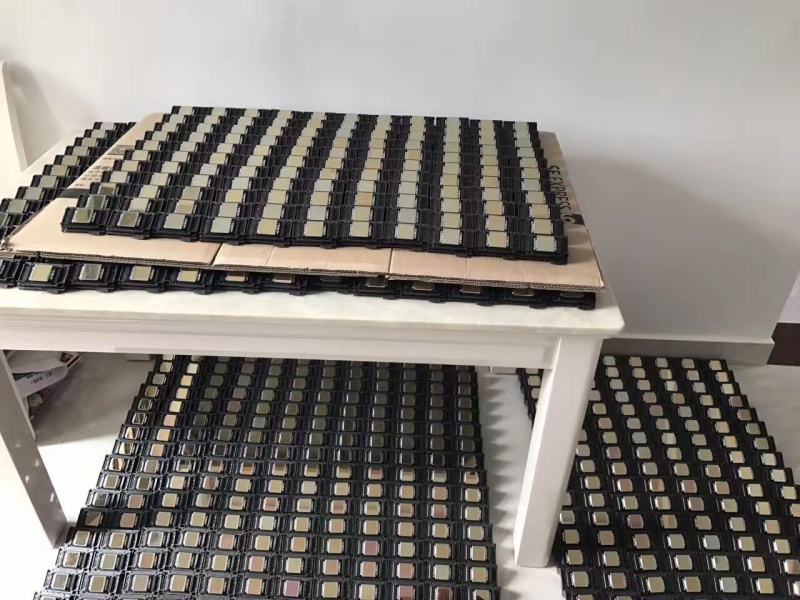 Many vendors were caught by surprise with this and end up with a huge inventory of encrypted Dx5 printheads so they decided to put them in the market and let the customers deal with the problem. For Mimaki, Roland and Mutoh Printer owners: Buy the original brand from any of this brands and the Dx5 Printhead will work perfectly.